Why are investors pouring money into real estate tech ventures? MIAMI, June 8, 2018 – Why are investors pouring money into real estate tech ventures? What are the innovations with the greatest potential to upend the real estate industry? How can tech help create a better customer experience and reshape the way homes are bought, sold and rented? Ponder the power of tech on the future of real estate with 300 industry experts, executives with established real estate and development companies, entrepreneurs and investors at Miami’s inaugural Future of Real Estate Summit on June 12 at the Lightbox and The LAB Miami in the Wynwood Arts District. The daylong event, hosted by LAB Ventures, combines innovative panel discussions, fireside chats, a pitch contest and networking to ensure attendees bring home powerful insights and make game-changing connections. The summit is sponsored by Engel & Völkers Miami, the local arm of the global real estate firm well known for its global high-end network and innovative tools. Other key sponsors include Mercantil Bank and JQ Group. What are today’s real estate-tech investors most excited about? In 2017, venture investors deployed over $5 billion in real estate technology, more than 150 times the $33 million invested in 2010. Michael Beckerman of CRETech, Jeff Berman of Camber Creek and Andrew Ackerman of Dreamit will discuss how new emerging technologies are creating more convenience and accessibility for properties to be developed, showcased, purchased etc. How is the speed of business in the real estate and construction sector evolving? And where they see the future of real estate heading. Hear from heavyweights in the industry — Raymond Fort of Arquitectonica, Jon Antevy of e-Builder, Tony Cho of Metro 1, Ken Krasnow of Colliers and Martin Bandin of Plaza Construction on what is hype and what has the potential to fundamentally transform how we design, build, and operate buildings? Phil Balderston CEO of Odin Properties will speak to Smart Homes and Smart Management and Leo Pareja will discuss how big data and machine learning will transform the realtor of the future. What is happening behind the scenes that is reshaping how homes are bought and sold? Carl Franzen Editor in Chief of Inman, Michael Garrity of GlobalListings.com, Christian Sterner of WellcomeMat, John Sable of Booj and Benjamin Pleat of Doorbell Communities will discuss creating a better buying experience with the ever expanding array of new technologies. Brad Hargreaves, founder of Common, a venture-backed New York-based startup that creates shared residential developments with a community-first mission will provide the keynote address. Hargreaves was also the co-founder of General Assembly, a pioneer in coding education and career transformation which recently sold to Adecco for $413 Million. 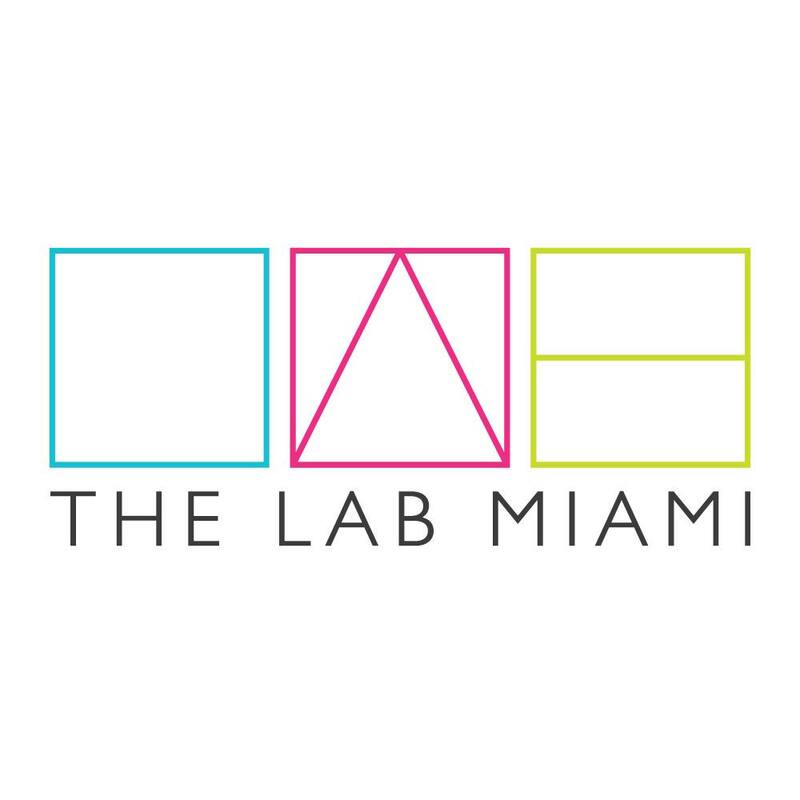 LAB Miami Ventures, a venture-builder that designs and launches new digital businesses, held an open call for real estate technology startups and received applications from five continents. Ten finalists (read about them here), from Miami to Tel Aviv offering services ranging from software platforms to modular housing and robotic window cleaners for skyscrapers, will present their startups to the crowd, competing for prizes and valuable networking opportunities with summit participants.